Thank you very much for your patronage of FUJIFILM products from everyday. Fujifilm Imaging Systems Co., Ltd. (President: Toru Nishimura) has worked hard to absorb costs such as improving production efficiency and cost savings for black-and-white film and black-and-white photographic paper that have been used for many years. However, As the supply decreased due to the decrease, sales will be terminated. Although it is truly selfish, thank you for your kind understanding on your circumstances. We look forward to your continuous patronage of FUJIFILM products in the future. ※ The shipping end time may be changed depending on the sales situation. Both black-and-white film and black-and-white printing paper will be discontinued for all types, so there are no recommended products for use. 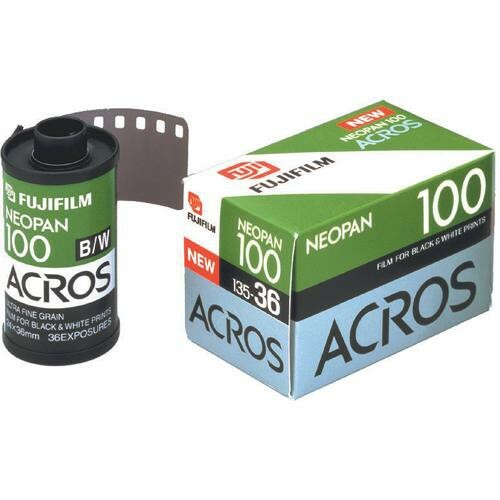 This entry was posted in Press releases and tagged ACROS, ACROS 100, Fuji Rumors, Fujifilm, Fujifilm Rumors, FujifilmRumors, Fujirumors. Bookmark the permalink. Trackbacks are closed, but you can post a comment.